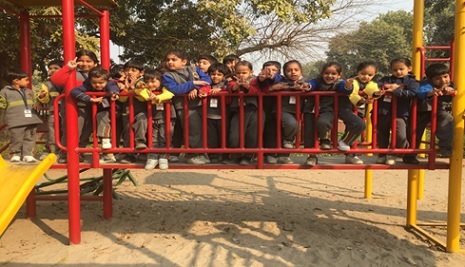 Pre Primary students went on an excursion trip to India Gate and Children’s Park, where they were imparted information regarding the significance of the monument .Children were shown Amar Jawan Jyoti .They also went inside the children’s Park and enjoyed playing on the swings .Students walked around the garden to see the musical fountain and a fish aquarium .Overall it was an enjoyable trip . 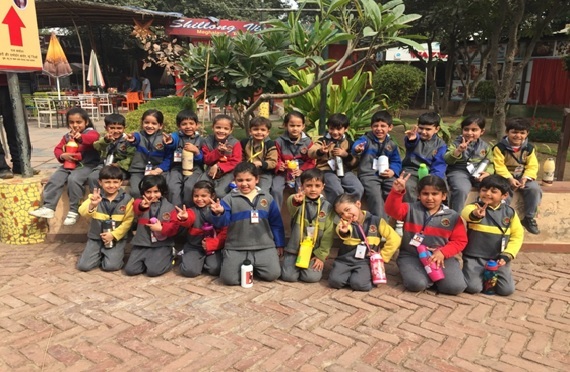 Students of Pre Primary visited Dilli Haat located in INA market .It provided the ambience of Rural Haat .It takes you to the magical world of Indian Heritage Culture presented through a fascinating panorama of Craft ,Cuisine and Cultural Activities. 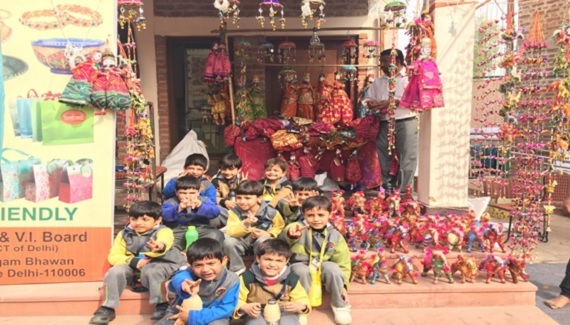 Children were excited to see colourful accessories, clothes and other craft items .